Additional Description: F800BMP Pneumatic Foot Pedal. 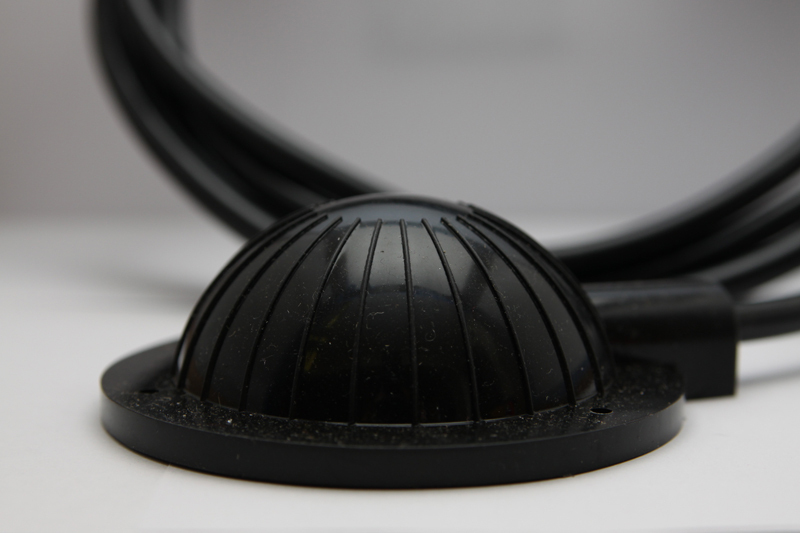 Soft foot pedal has 8 feet of tubing, black with metal plate for heavy duty environments. Made in USA. Other lengths and custom options available, contact factory.